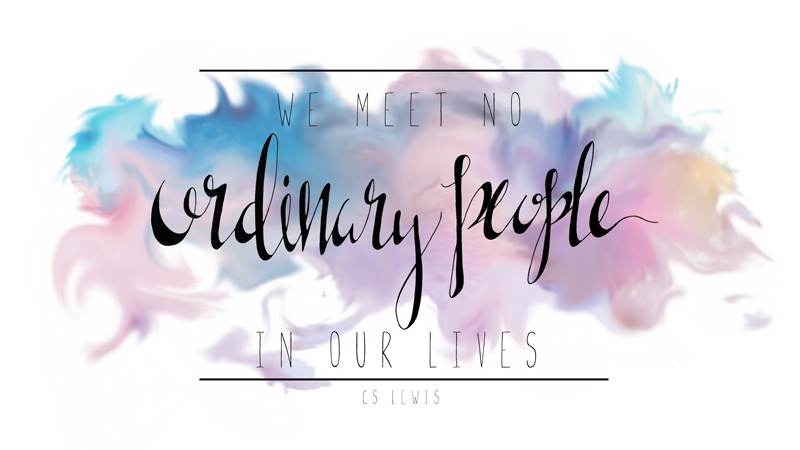 hand lettering, imperfect art, and a free download! For those of you who follow me in on Instagram, you know that I’ve been sharing some photos of my hand lettering work. It’s something I’ve sort of always dabbled in, and I finally decided that my insane insecurity of imperfection was, well, insane. I realized it was time to be honest about this part of me, imperfections and all, and share it with the world. Your support and encouragement has been absolutely overwhelming and I’m so thankful for your kindness. Many of you have asked if I’m going to open a print shop, and the truth is that I don’t think I will at this time. Right now hand lettering is my creative outlet, it’s something I do to de-stress (since I’m not currently drinking wine and don’t have time to quilt or sew) and I’m not ready for that to change quite yet. But don’t worry, I’ll still be offering pieces for sale and hosting giveaways, and making things for to send out at random intervals. Because that’s how I roll. And for now, you can download your own copy of this brand new, made-by-me, desktop wallpaper and have one of my most favorite pieces so far staring back at you as you waste time on Facebook/pinterest/instagram work.